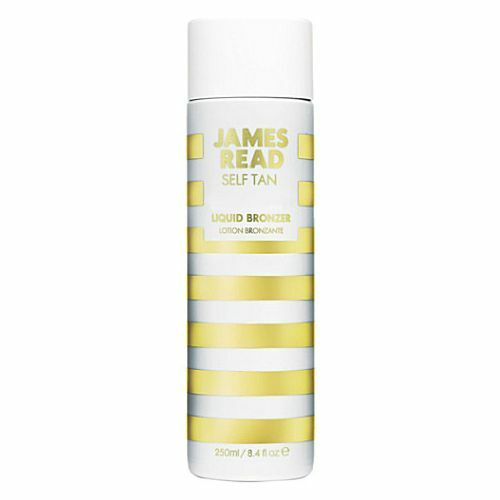 James Read Self Tan Express Bronzing Mousse Editor's notes: An instant bronzing mousse. 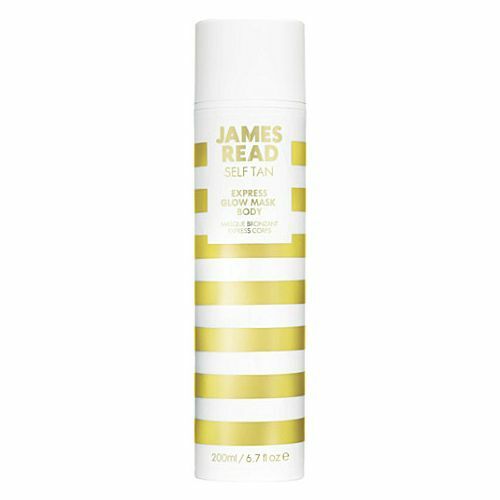 Apply using tanning mitt. Exfoliate before use. Apply to the body using a tanning mitt.